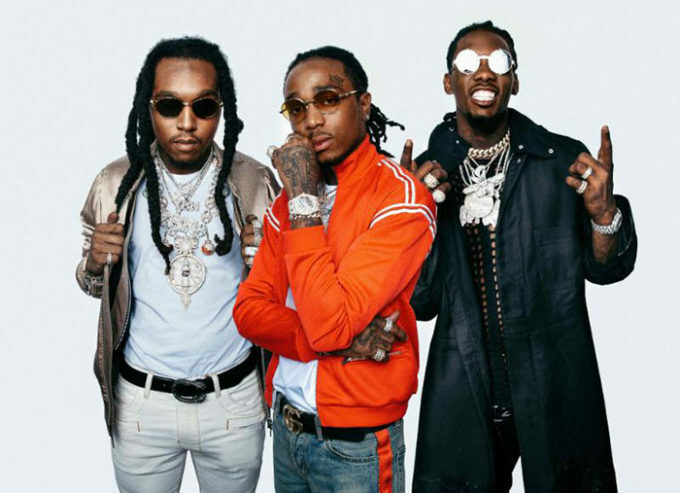 The members of Migos have been teasing the release of their new album CULTURE III but no one has mentioned the exact release date. But looks like the album may finally be on the way as Quavo, Offset and Takeoff have decided to unveil a brand new single called ‘Position To Win’ tonight which is produced by their go-to guy DJ Durel. The throwback dirty ATL sound is interesting on this.